Nokia phones have the reputation of being strong and indestructible. Nevertheless, this doesn’t stop the device from suffering the occasional scratch, impact, or drop damages in the wear and tear of daily life. But don’t worry, there is a way to avoid these damages! Just make your own Nokia Lumia 625 photo case! You don’t need to be an artist or a computer expert to do this! You can make your custom Nokia Lumia 625 case in a few simple steps. It is a fun and easy process during which you can let your creativity run free. 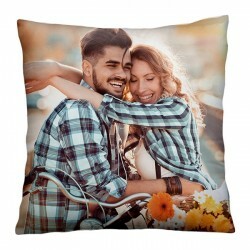 Just visit our customizer and upload your favorite picture. How about a picture of your children, your wedding photo, your favorite soccer team, or the logo of your company? The possibilities are endless! 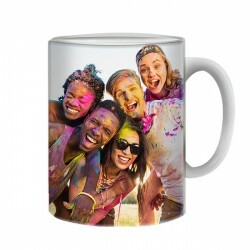 The photo(s) of your choice will be printed on your Nokia Lumia 625 photo case using our high-quality UV printers and scratch resistant ink. 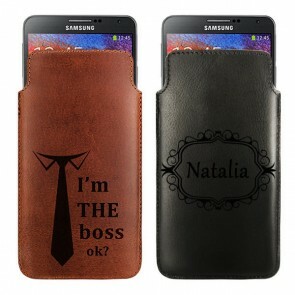 To give your custom case an even more personal touch feel free to add text or a colored filter. This is the perfect opportunity for you to show the world your creativity. Start now and make your own Nokia Lumia 625 photo case! Every person is unique, so why should our cell phones resemble each other? With GoCustomized, you can make your own Nokia Lumia 625 photo case and show off your personal style! Your custom Nokia Lumia 625 case will provide unrestricted access to all buttons, ports, and control elements. Customizing your own phone case is not only easy but also incredibly fun! Just go onto our user-friendly customizer and design your custom Nokia Lumia 625 case in a few simple steps. Start by uploading your favorite design from your computer, cell phone, or social media. How about a picture of your recent travels, your cute dog, or your family? Resize the design to your liking and feel free to add a filter to it. Next, you have the possibility to add text to your custom Nokia Lumia 625 case. Include a beautiful quote, the name of a loved one, or an important date on your cover, for example. 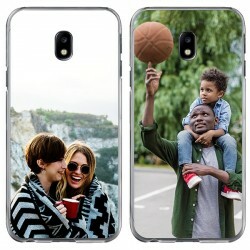 Once you have finished designing your case it will be printed and shipped within 24 hours. So, what are you waiting for? Make your own Nokia Lumia 625 photo case today!